Welcome to The Horn Store! We have been hand crafters and retailers of the finest drinking and blowing horns since 1991! All our drinking horns are made by us IN THE USA, by our own professional hornsmith. When you purchase from The Horn Store, you are buying direct from the craftsman. We are not re-sellers of India-made horns. 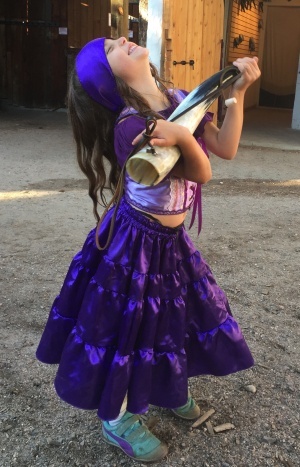 Whether you are looking for drinking horns to use at the renaissance fair, or blowing horns for a Viking festival, we have the highest quality horns for you and your friends! Drinking horns make great, unique gifts for the beer, mixed drinks, wine or mead drinker; bikers and sports fans love them too! All our drinking horns are manufactured by us in our Colorado shop. 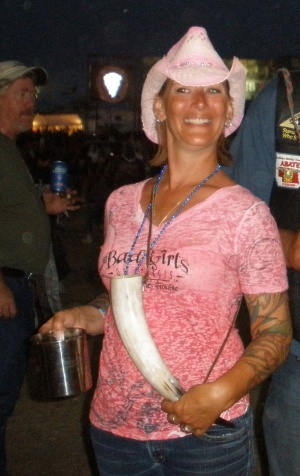 We use authentic longhorn and watusi cattle horns for all our drinking horns. Whether you order a drinking horn, blowing horn, or powder horn, you can expect to receive a quality product in a timely manner. 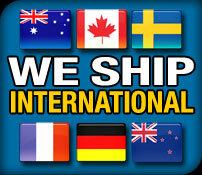 We offer a large selection of drinking and blowing horns online. You can choose and purchase the exact horn you see in our internet store. The Horn Store has "Horns for all ocCOWsions".